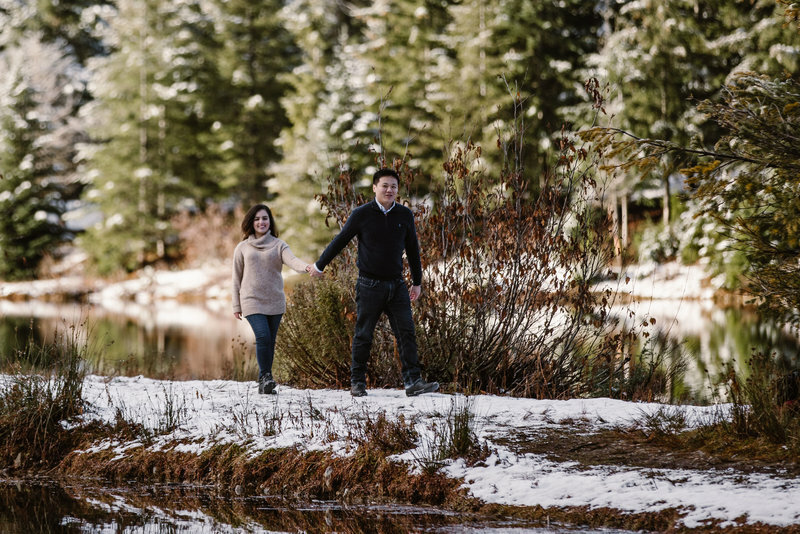 Like many Seattle area natives, experiencing the power of nature expressed through outdoor life has been the inspiration for Lindsey’s creativity. Photography has been her passion since she first picked up a camera at 16, and she has dedicated her life and career to visual storytelling. She received her degree in Communication from Santa Clara University, and has been working professionally since 2005. Her PNW roots coupled with her passion for the wilderness led her to pursue work in the outdoor recreation industry, leveraging visual content to inspire audiences to get outside. 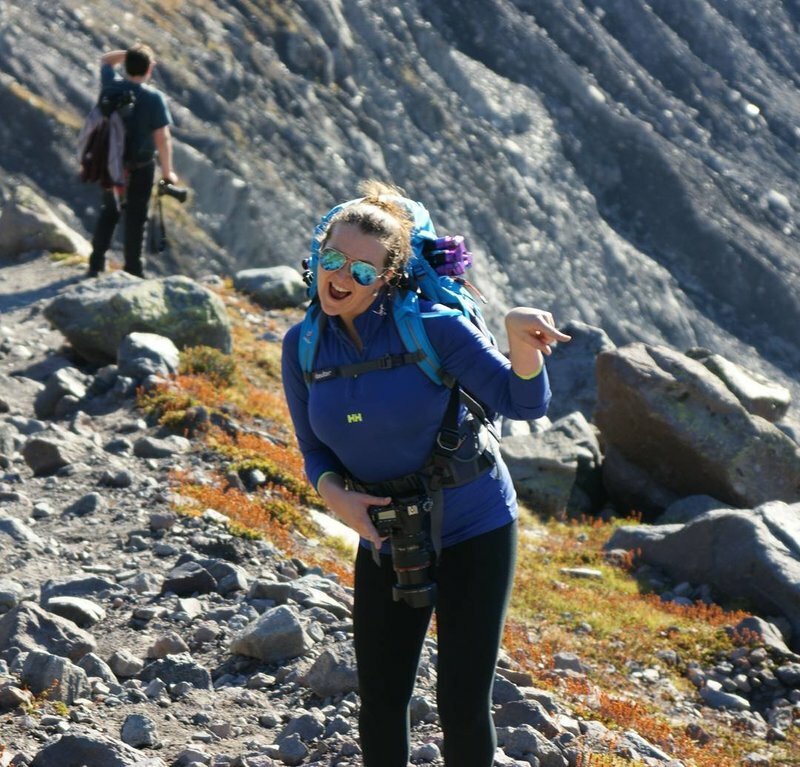 An accomplished lifestyle photographer, she has shot for international brands, Eddie Bauer, Helly Hansen, Backcountry.com, and most recently REI. Now her photography embraces everything connected to a natural lifestyle and she’s most passionate capturing the fun and emotion that comes from time outdoors. during your photography experience. I love to take my clients for walks and show them some of my favorite and most beautiful places in the PNW. Your final images will be light, bright and have an organic, true to life feel. I capture you in your most luminous state, for artful imagery that captivates and inspires.